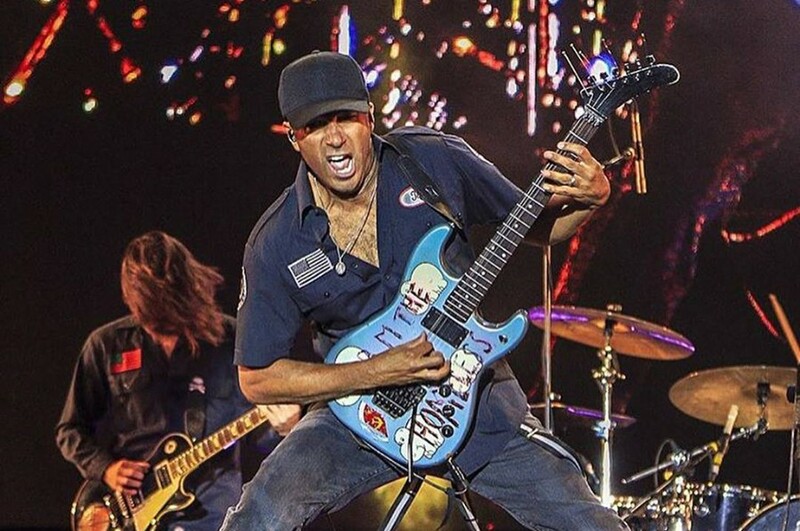 New York based rock guitarist Tom Morello teamed up with American rock band Portugal. The Man and DJ Whethan. They have dropped a new music video for “Every Step That I Take”, directed by Sean Evans. 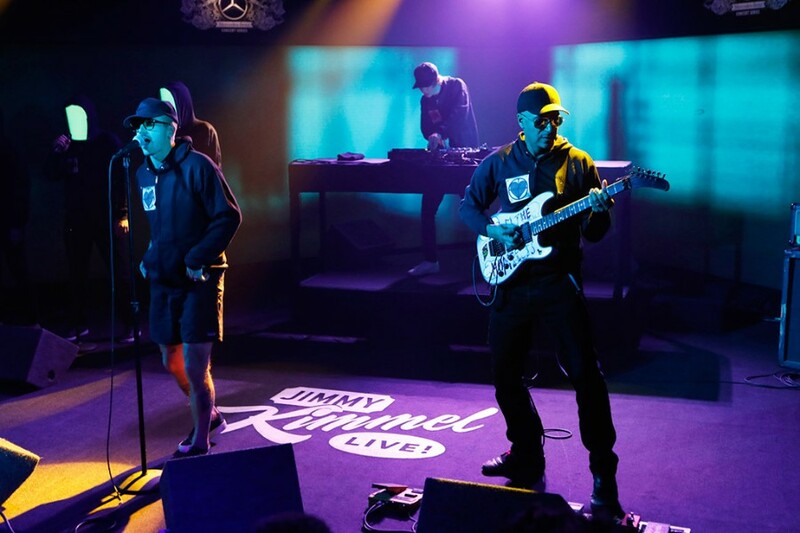 The song is included on his fourth studio album "The Atlas Underground", which was released last October. Tom Morello support SAVE, a suicide prevention organization with the song. “[“Every Step That I Take”] deals with the haunting voices of fear and love on the steps of the emotional gallows. We are honored to be partnering with SAVE, a suicide prevention organization, with this track. You are not alone and there is always help available,” he said.